Currently in private practice, Banstead Surrey. Graduated from the International College of Oriental Medicine (ICOM – East Grinstead) in 1998 having completed a four year full time course. Postgraduated Certificate in Academic Practice. Postgraduate Certificate in Chinese and Western pathology. Postgraduate Certificate from Shanghai University (Paralysis, Fertility, Scalp Acupuncture, Classical Medical Translation). ICOM – Eight Extraordinary Meridians. Zita West (College of Integrated Chinese Medicine) – Pregnancy. Zita West – Female infertility. Zita West – Male Infertility. Zita West – Reproductive Health. Zita West – IVF protocols. Also involved with higher education within the acupuncture profession. Senior Lecturer at ICOM – Course Co-ordinator for Clinical modules. Director of Studies – ICOM for 4 years. Brighton University – BSc (Hons) degree teaching across all four years at ICOM. Brighton and Sussex Medical School – CAMS module for medical degree for 5 years. The London College of Traditional Acupuncture (University of Portsmouth). Middlesex University – Guest Lecture. London Institute of Five Element Acupuncture – External Examiner. 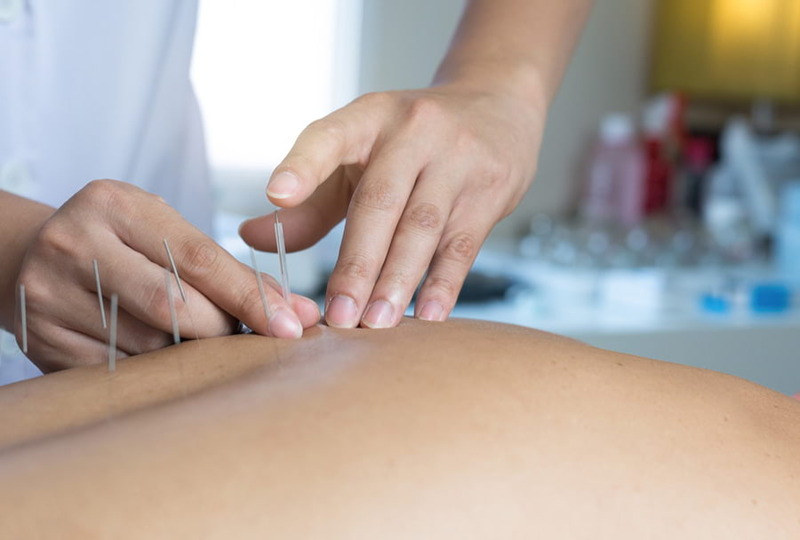 London Institute of Five Element Acupuncture – Guest Lecture. British Acupuncture Accreditation Board – Site Visitor. College of Naturopathic Medicine – External Examiner.